Digital content is any content that exists in the form of digital data. Also known as digital media, Digital content is stored on digital or analog storage in specific formats. Forms of Digital content include information that is digitally broadcast, streamed, or contained in computer files. 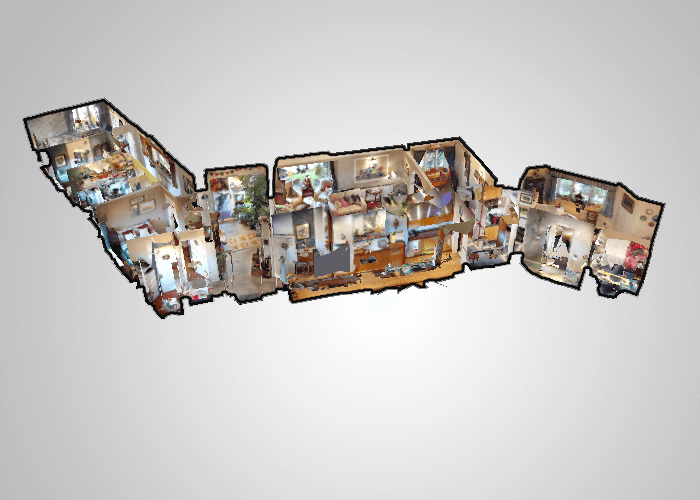 Amaze prospective customers with 3D Showcase – an immersive online 3D experience that gives your customers a true sense of the feeling of your property, store, office before they ever see it in person. We put Matterport’s industry-leading technology to work for your listing, office or retail space. We help you with marketing of your products or services using digital channels to reach your consumers. Our key objective is to promote brands through various forms of digital media. Digital marketing extends beyond internet marketing to include channels that do not require the use of the internet. We take an idea and make it into a real product. From Business apps needing to be effective solutions, efficient, usable, to consumer apps, engaging, intuitive. We solve the tech problems front to back delivering a world class app for your customers. Justin can do it all! He has a great eye for design and UX and he can roll up his sleeves on any technology. He has the jack of all trades experience of a sales engineer for a Fortune 100 company and also the operational experience of running several of his own startups. He is passionate about everything he does and I always love working with him! Copyright © Layer Cake Solutions 2019. All Rights Reserved. About Layer CakeLayer Cake provides a one stop shop for your digital content. From 3D scanning, aerial, google streetview to website creation and marketing. We use the latest in reality capture systems, and web technology that gives you realistic, interactive 3D and VR experiences that feel as real as being there.